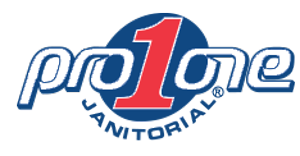 Thank you for your interest in Pro One Janitorial, Inc. Contact us at (920) 309-5432 to get a quote on our janitorial cleaning services or use the form below. Copyright © 2018 pro1janitorial.biz All rights reserved.